I am really just starting out. I am used to a different more limited paint software package. So doing simple stuff in Photoshop is new to me. When I clicked on the color square it presented me with a dialog box to select a color. I tried everything I could think of but it only gives me shades of gray. Make sure your image is in RGB mode. 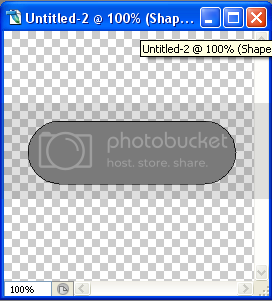 You can define this when you create a new image, or edit it in existing images (thought I don't recall what menu it's under). Can you see the full color spectrum when you try to select a color?